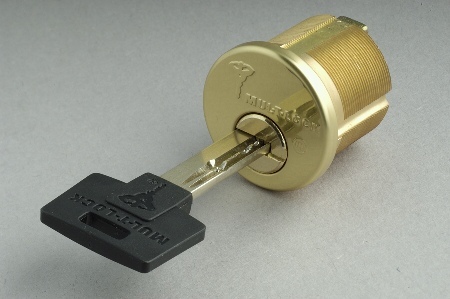 Torrance Lock & Key offers High Security Locks, which provide the highest security for you, your loved ones or your employees. Superior protection compared to traditional keys, which can be easily duplicated. 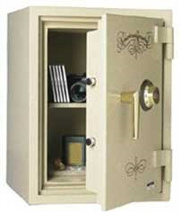 Exceptional service, as only a certified locksmith can create these high-security keys, adding extra protection. Strength against kicking, prying, wrenching, hammering, sawing and drilling attacks.